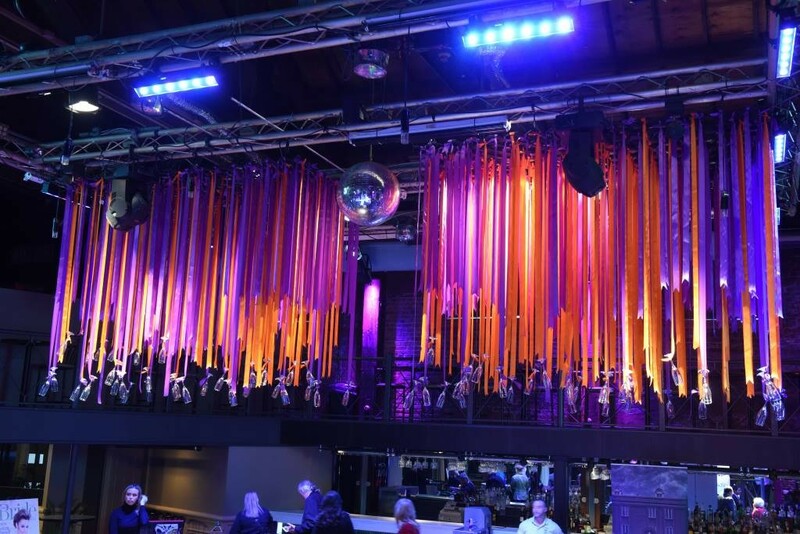 Click Here >> to buy tickets to our party celebrating this year’s People to Watch class. Since the early years of New Orleans Magazine, we’ve profiled People to Watch. We define People to Watch as mostly new faces who are doing something interesting that’s worthy of your awareness, or in some cases, familiar faces who are moving in new directions. 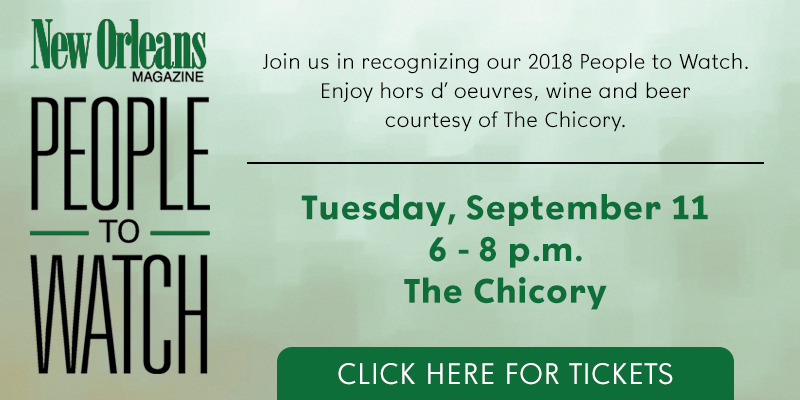 Join us as we recognize these gifted, creative and innovative entrepreneurs and enjoy hors d’ oeuvres, wine and beer courtesy of The Chicory. Time: 6 p.m. to 8:00 p.m.